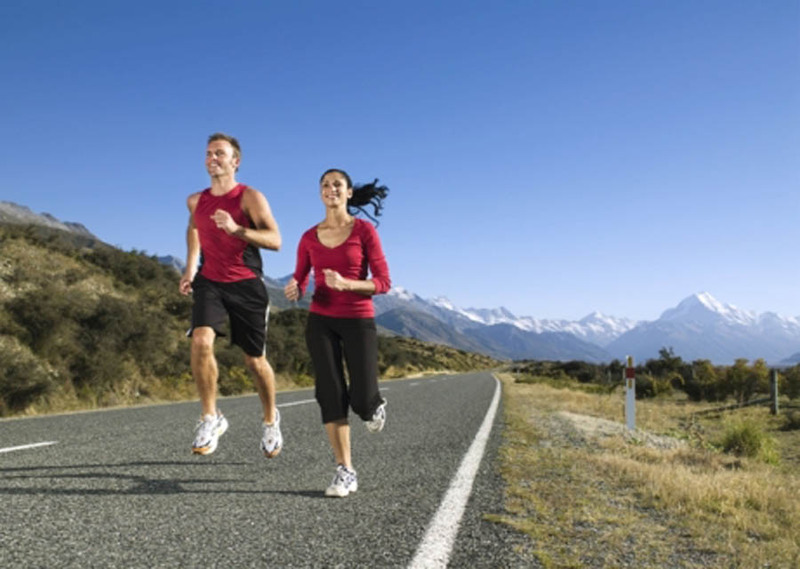 Runners, Triathletes, and Marathoners rely on their feet to participate in their sports. They do all they can to safely train to prevent injury, however, all serious runners will, at some time or another, become injured. Too many Houston area runners write off these injuries as “minor,” but smalll injuries often grown into larger ones. Heel Pain, also known as Heel Spur Syndrome and Plantar Fasciitis, is one of the most common foot injuries found in runners. It begins as an inflammation of a ligament which attaches to to the heel. When untreated, it grows from an occasional pain to a constant one, often forcing you to stop running. Treated early, this syndrome can be eliminated in under two weeks. Left without treatment, recovery can be extended to two months or more! The same holds true for Achilles Tendinitis, Shin Splints, Capsulitis, and many other inflammatory injuries of the foot and ankle. Sometimes injuries occur and it is hard to understand how or why. A stress fracture is a weakening of the bone, which is commonly found in runners, triathletes, marathon runners, and elite athletes due to the excessive forces placed on the feet. Also known as a “hairline fracture,” this injury is serious since, if activity continues, it can become a true fracture that will require extended periods away from your sport and possibly even surgery to correct it. If you are encountering foot pain of any sort while training for marathon, half-marathon, triathlon, or you are just a casual athlete, do not wait for your pain to go away on its own. Call us and come in today for an immediate evaluation from Claremore Podiatry.